HTC is hosting a sale on its entire line-up of phones in the US for the next week. You’ll find hefty discounts, though it’ll be up to you to decide if any are big enough to get you to pull the trigger. 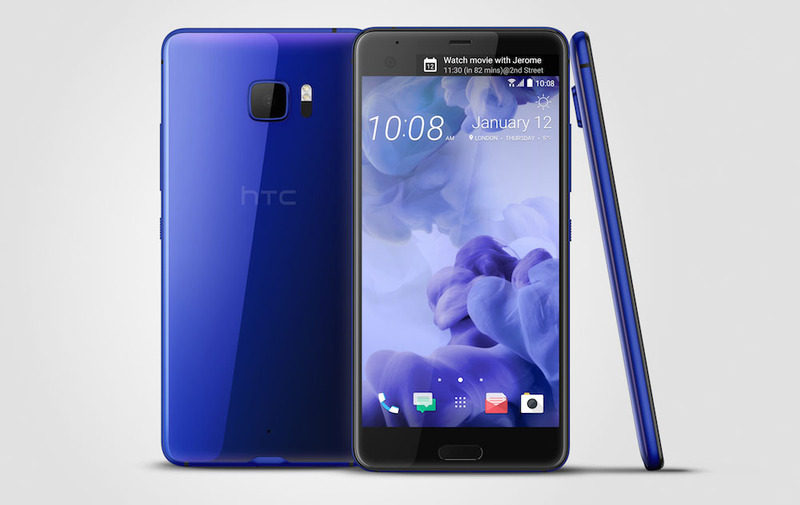 The recently released HTC U Ultra has been dropped by $150 to $599, while last year’s HTC 10 is now $499 ($200 off). You can even pick up the HTC Bolt ($450) or One A9 ($199) for a discount. Would I buy any of these phones with these discounts? Ummm, no. If I was spending $600 on a phone at the moment, I’d look at almost any other phone in the range, like a G6 or regular Pixel or OnePlus 3T or Galaxy S7 or Huawei Mate 9. If I was going cheaper, well the OnePlus 3T is still an option, as are phones like the Moto Z Play and Moto G5 Plus. If you are considering the U Ultra, be sure to watch our review.